Thank you Conny for your lovely comments. Your choice of song has the same effect on many of us, the depth in his lyrics are so heart felt, reaching out in his words. 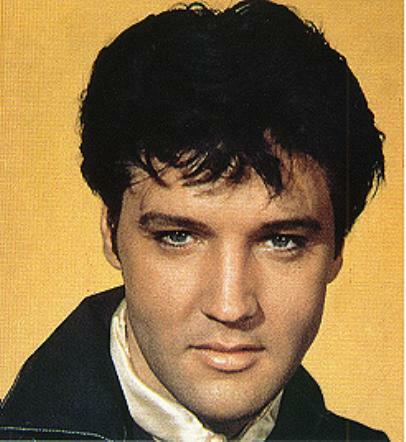 And you are right, there will never ever be another Elvis, he is on a golden pedestal treasured by his fans.